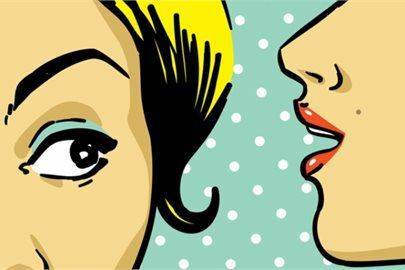 Although social media has taken networking to a new level, word of mouth is ultimately the best source of communication. Tell a friend, refer a friend to shop and consign with us! Earn a discount for you and your friend when you refer someone to us. Let us know once referred and start using your discount! Sheree & Co Designer Consigment is an online consignment boutique. If you have authentic designer brands, contact us today to receive a higher percentage for all sold items.